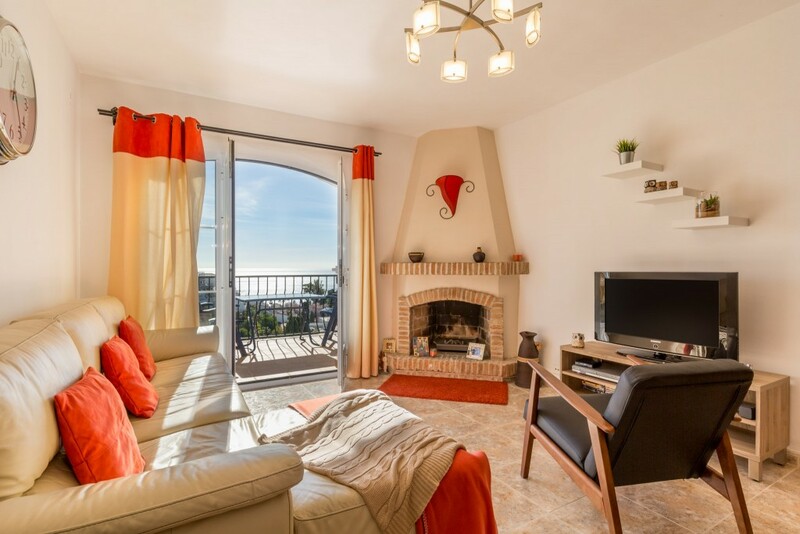 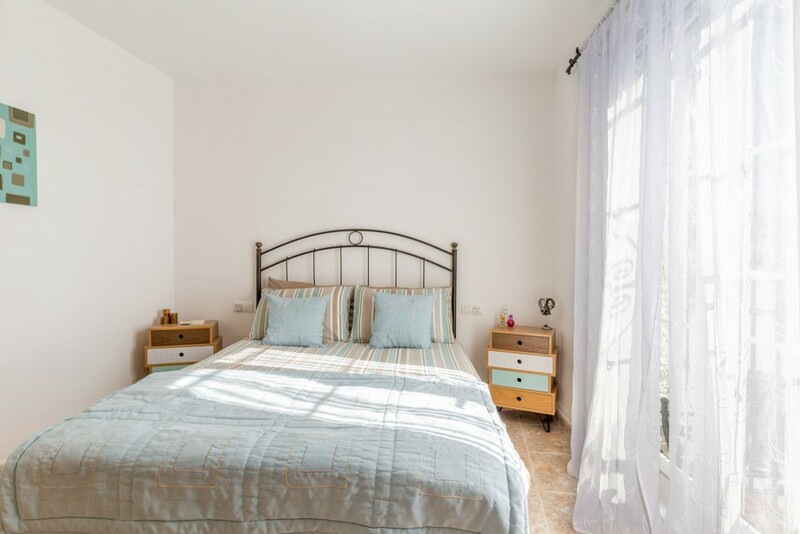 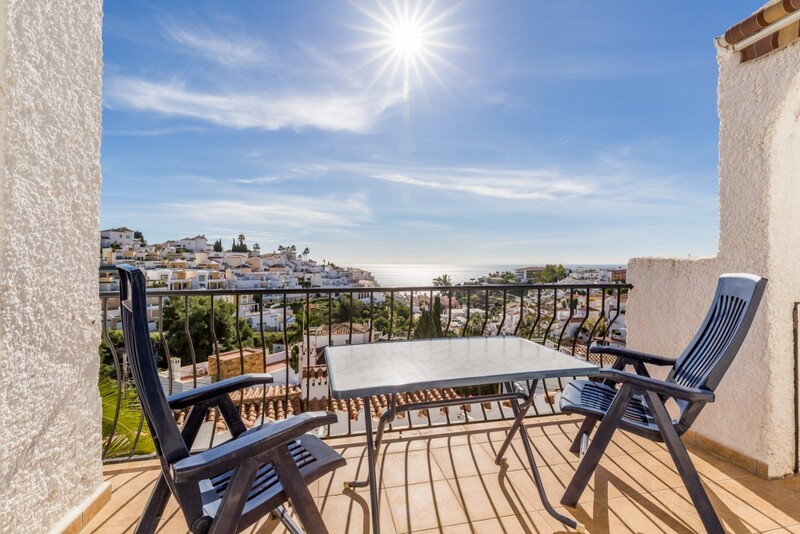 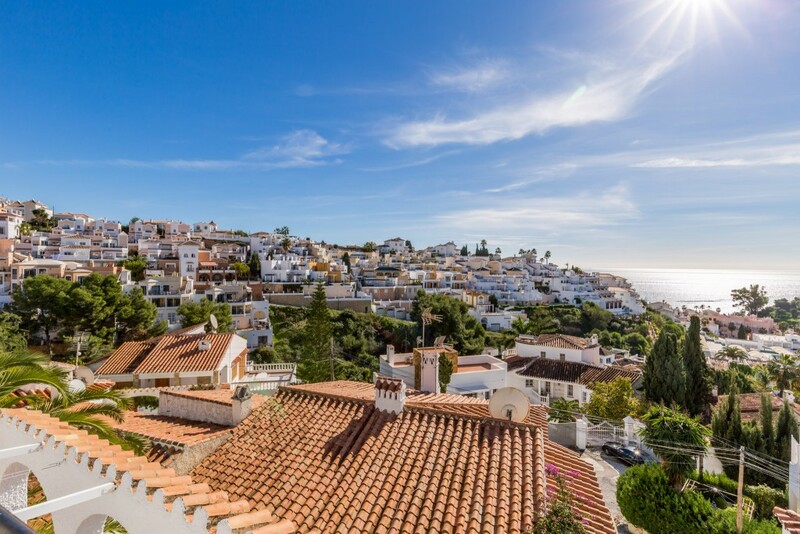 Completely renovated one bedroom apartment with panoramic sea & mountain views close to Playa Burriana, Nerja's premier beach. 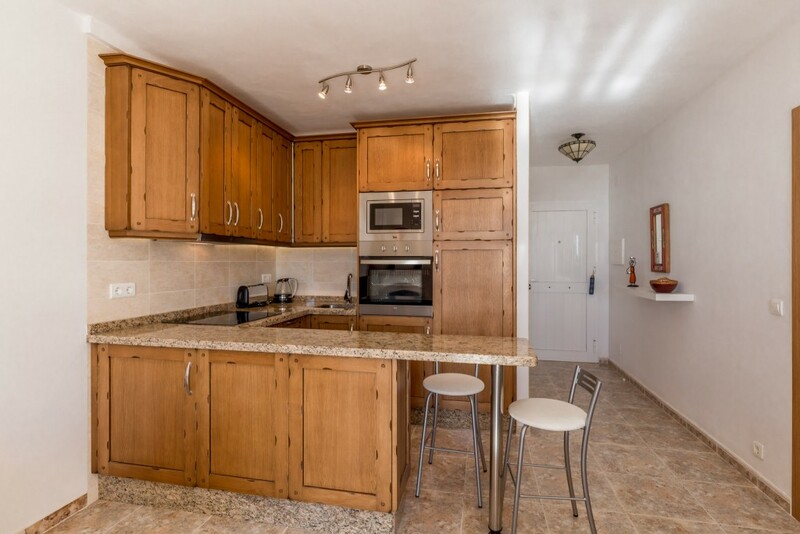 Quality kitchen and bathroom, air-conditioning throughout and superb terrace with those all important sea views. 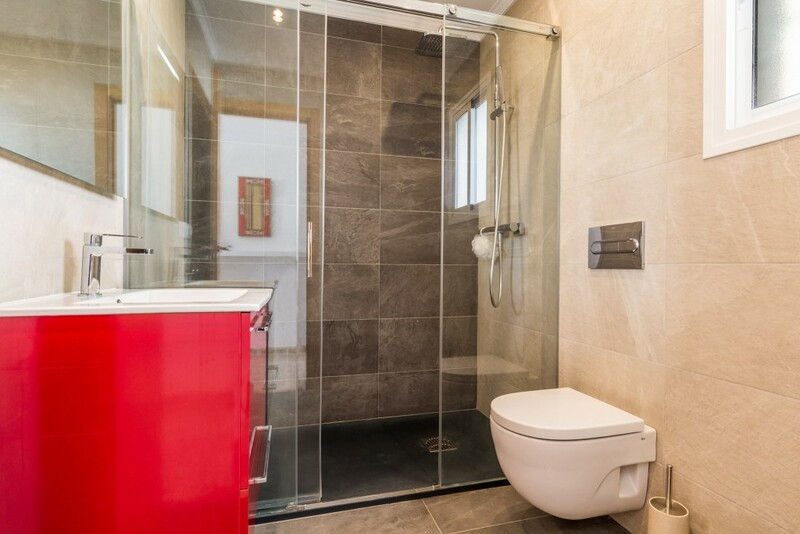 Within walking distance of the beach and all amenities.